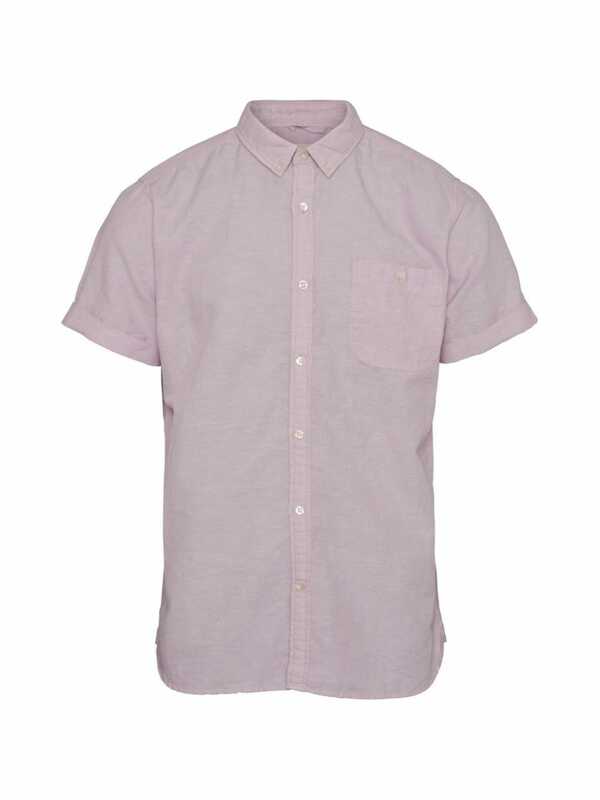 Cotton/linen shirt with short sleeves, which is perfect for a casual summer day. 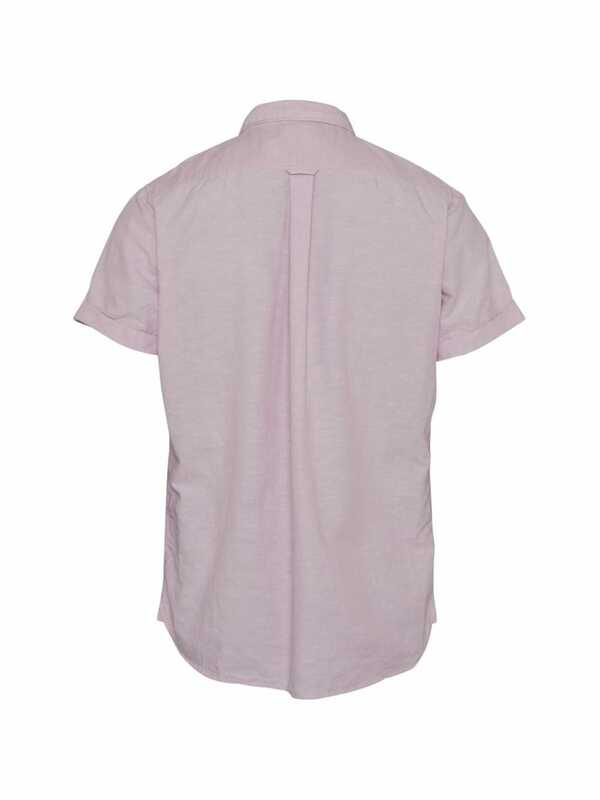 Its super soft due to the cotton elements in the fabric, mixed with some of the attributes that linen offers, like durability, quick drying and coolness to the touch, this shirt will be your summer favorite. 70% Organic Cotton and 30% Organic Linen. This shirt is GOTS certified. GOTS is the worlds leading certification standard for organic textiles including both ecological and social criteria. GOTS covers every step in the production process from the fiber to the finished garment. This garment is GOTS organic certified by Ecocert Greenlife, Lic.No. 151833.